Vector graphics of a car dashboard measuring gear. 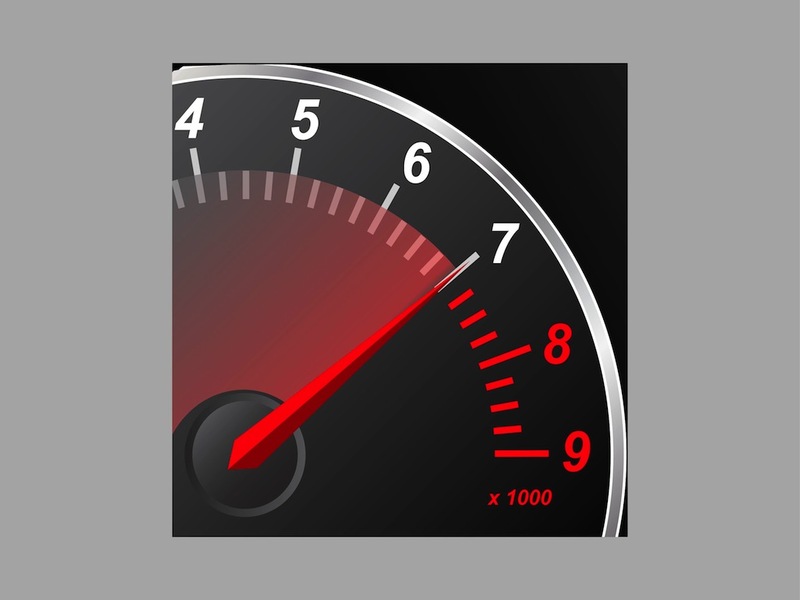 Close-up illustration of a speedometer. Square bounding box of the image, arrow pointing at a big value on the scale. Free vector speedometer for all speed, driving cars, racing, kilometer per hour, dangerous driving, traffic, roads and car crash projects. Free vector template for logos and icons. Tags: Arrow, Car, Fast, Icon, Km/H, Logo, Metric, Racing, Scale, Speed, Unit.